Well, Seeing As I said I would continue the last post, I would be nice if I did, wouldn’t it? yeah. (I apologise if it’s really hard to follow!) Or just plain crazy. But crazy is fun, right? it’s certainly better than boring. Anyway, Have a Pear earth. Because it’s hilarious. and scientists actually say it’s “slightly Pear shaped”. So Besides my lame jokes, what I am on about? Well, recently, I made the stupid mistake of looking at a flat earth video. Naturally, I only watched it for a bit of a laugh. At first. Then I was utterly transfixed. 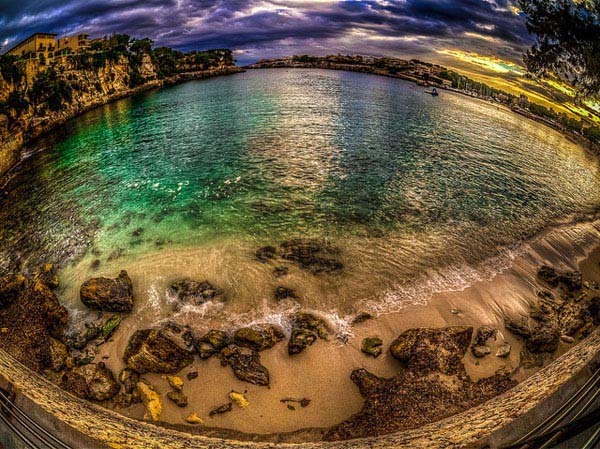 Think of it like a veil shattering, and suddenly you realise you’ve been lied to. That’s happened a few times to me in the last few years. But I’m aware that no matter what I say, many of you will simply not be able to even try to understand. But If it really is like that, then why is literally all of the “Footage” of the earth from space all perfect spheres? Well, naturally, it’s all C.G.I. But have you ever wondered why? And why they never-ever change angles? always from the same one? That’s like classic set-piece tactics. I’ve seen videos of The “international space station” in which they lose their balance, are clearly being held by harnesses, and Even bubbles in “Space”. Now there can be many explanations for these phenomena. One: the real space program is a “black project”, and we get this fake one instead. or maybe The whole thing is fake? But perhaps Space isn’t what we were told it was? maybe it is filled with “Celestial waters” Anyway, I want to talk about genesis (you know, the bible!) for a bit. Now, I don’t know how many of you have actually read it yourselves at any length. Because there is some really weird stuff in it. Like, Before the flood, it didn’t even rain! 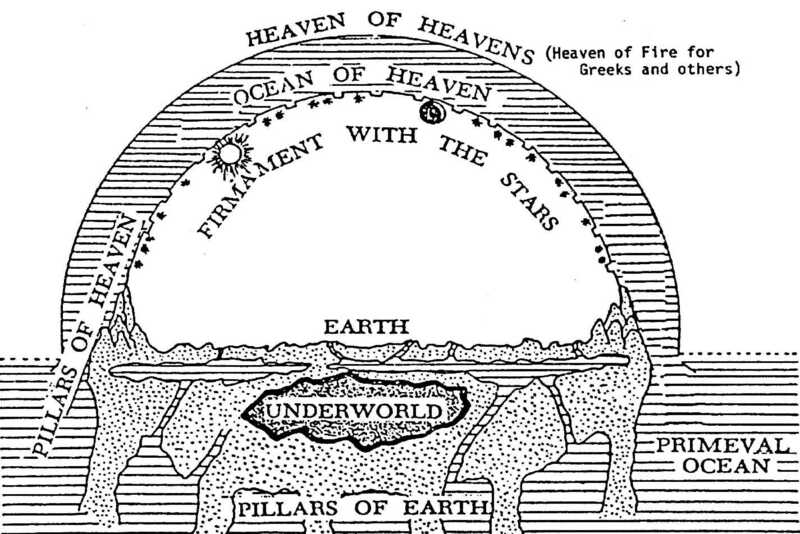 And Yeah, the Bible also mentions a “firmament” a barrier that separates the Heavens And the earth. Do you remember the flood? and how there was a rainbow afterwards? Well, I thought about this so-called firmament, or Glass sky dome thingy for a while, and suddenly It hit me. Rainbows! From the glass! Why do you think they are curved? Seriously, it’s the only decent explanation of so many things. That reminds me. All of that nuclear testing in the cold war? well, some of them were detonated at Extremely high altitudes. like, practically in space. There is clearly something going on here. it may be a red herring, or the truth. But it’s something. Oh, and the tests before it were called: “Operation sunbeam”. It’s so much fun, isn’t it? I’m sure some of the other names are also significant to those in the “Know”, but I’m not. Sorry. (so sad!) well, not any more, at least. Let’s talk about The Poles. And More specifically, why they decided to stop going there. (mostly.) Now in Some of the more popular Alternate Earth models (the Geocentric Ones), Antarctica forms a sort of ice wall around the plane we supposedly live on. Oh, and have you seen the united nations logo? it’s exactly the same! But never-mind that. We’re getting to the good bit now! We can even talk about the national socialists (Nazis) if we want! So let’s rewind again to the time of second world war. you know, like the 1930-40’s. if you were not very good at history. Anyway, The Hollow earth theory is fascinating. Facinating enough for the Nazis to send many expastionsto Antarctica. Anyway, They might actually still be down there. the real world is Wierd. So yeah. 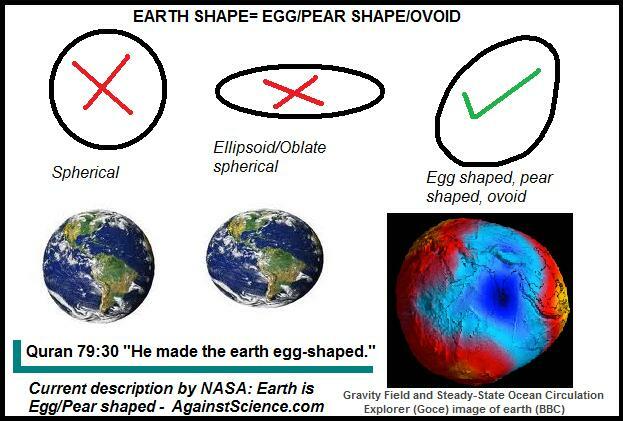 the general idea of the theory is that the earth is hollow (duh! ), and that the poles contain an entrance to the interior. I’m not trying to convince you that any one of these is correct or true, but rather that something is clearly amiss with what we currently believe. Why else are you turned back at gunpoint if you try to go the poles/Antarctica? and why did they even make the Arctic treaty? Some claim he found the “edge”, while others talk about the entrance. But yeah. After that expadition, they launched Operation: High-jump. again, the name is rather telling. especially if there was some “impenetrable” barrier they wanted to pass. The wierd thing about it is, that they didn’t just bring a few bits and pieces. they brought a whole fleet! destroyers, an aircraft carrier, and stuff like that. and they explicitly stated that the expedition had military purposes. this next part is where ufologists have a field day. According to conspiracy lore, they were attacked by “UFOs”, were completely outclassed, and took quite a few losses. Welp, I should go. Writing a thousand words on such a heavy subject in one sitting is tiring. I hope you can begin to understand that you don’t know as much as you think. (or maybe Just find it entertaining)I know I certainly don’t know very much. but I know I don’t know. that’s the important thing!. Adiós! Is Science rapidly becoming just another religion?